Become the Savior of the Seven Seas! 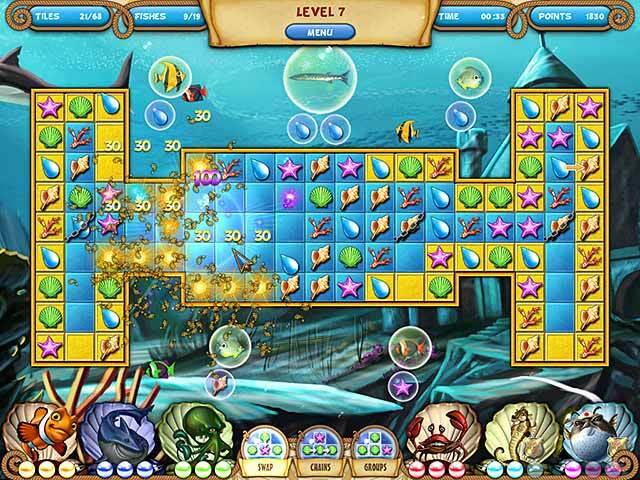 Dive into a fantastic underwater match-3 adventure and become the Savior of the Seven Seas! Experience a fantastic underwater match-3 adventure and save the ocean! Befriend a clever clownfish, a nimble seahorse, a cuddly blowfish and a crab with a "dynamite" personality, and help your fishy friends save their endangered home. 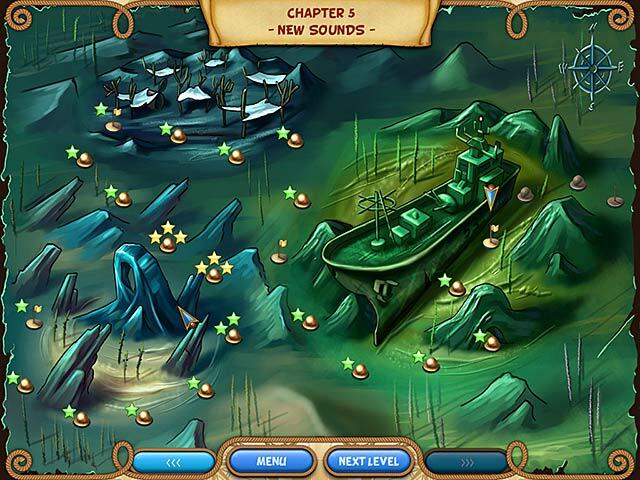 Six exciting maritime missions dare you to complete challenging, fast-paced match-3 levels like never before. 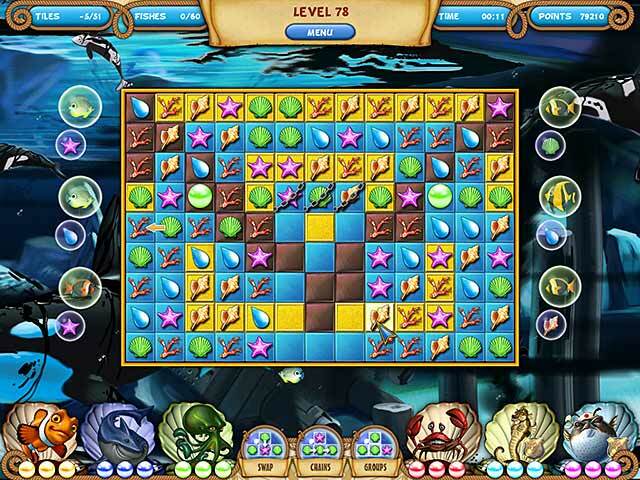 Use potent power-ups and become the "Savior of the Seven Seas" while puzzling through tons of mini-games! This chameleon needs new skin! Ancient Egyptian magic resurfaces anew. Build an all new group of 7 Wonders.